The goal of Hedgeye Cares is to help strengthen local communities by providing reliable support to children and families in need. We have a special focus on non-profits that promote higher education aspirations of young people through scholarship, community involvement and athletics. More broadly, as an employee-driven organization, we aim to support charities that our employees are particularly passionate about and involved with. Please help support our vision by donating today. Support Hedgeye Cares and help BCYL’s efforts to instill integrity, pride and respect in our youth through organized sports, educational programs and family activities. "We recognize that we’ve been enormously blessed. We are grateful for the opportunity to give back." In 2018 Hedgeye Cares raised over $71,000 for Bridgeport Caribe Youth Leaders (BCYL) at our 5th annual Hedgeye Cares Charity Golf Challenge. 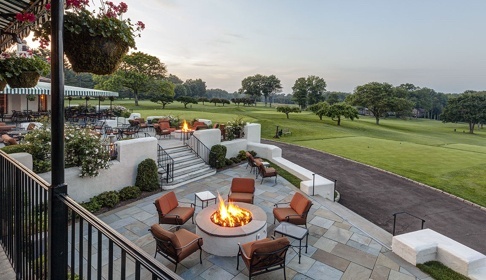 Email cares@hedgeye.com for information about our 2019 outing. 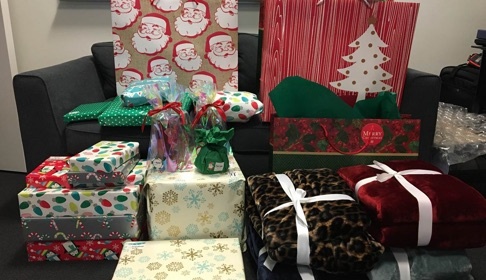 Hedgeye Cares adopted a family through DOMUS kids and provided Holiday gifts, health necessities, houseware and food items to a special family in extreme need. The Angel Family had recently experienced a tremendous loss and faced health and financial hardships. Hedgeye Cares was very gracious for all the donations to help bring some relief and joy to this family during the Holiday season. In June Hedgeye Cares made a donation to the Wylder Nation Foundation to support a 2-year old boy diagnosed with a rare and fatal genetic disease called Niemann-Pick Type A (think baby Alzheimer's). 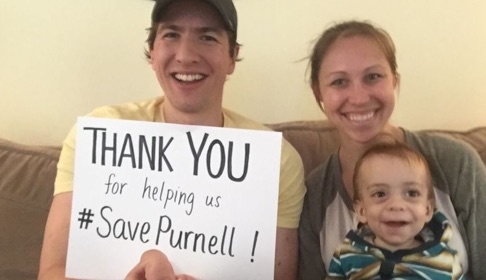 The donation was made directly to the Wylder Nation Foundation (501(c)3) and red circled specifically for Purnell’s treatment. 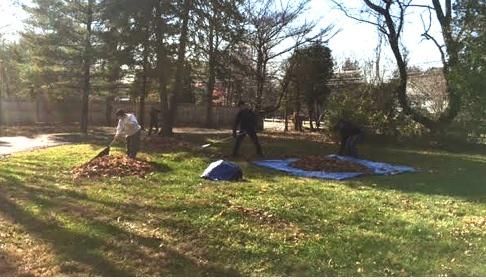 Hedgeye Cares volunteers spent a day raking leaves, cleaning up brush and planting bulbs for a DOMUS kids boys group home in Stamford, CT.
Help Hedgeye Cares continue to support these charities. Hedgeye Cares, Inc. is a 501(c)3 recognized charity organization dedicated to supporting causes and giving back to the community we live and work in. The formation of Hedgeye Cares was inspired by employees of Hedgeye Risk Management who are passionate about helping their community and feel a fundamental responsibility to have a positive impact. Hedgeye Cares contributes to non-profits that assist with and address vital community needs. We have a special focus on groups that provide educational and sports opportunities that foster intellectual, physical and social development for youth. Hedgeye Cares is ready to answer any questions you might have.